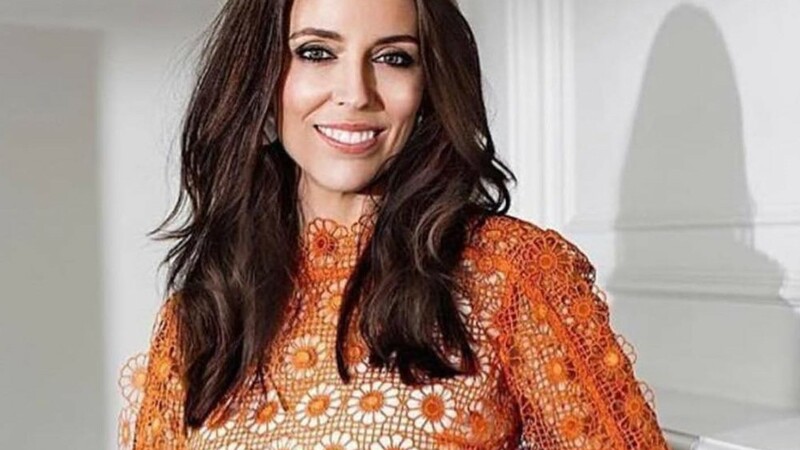 Congratulations to New Zealand Prime Minister Jacinta Ardern who announced her pregnancy today. She and her partner Clarke are expecting a new addition to the family in June this year. Clarke is going to be ‘first man of fishing’ and a stay-at-home dad, while Ardern runs the country while also being a full-time mum.